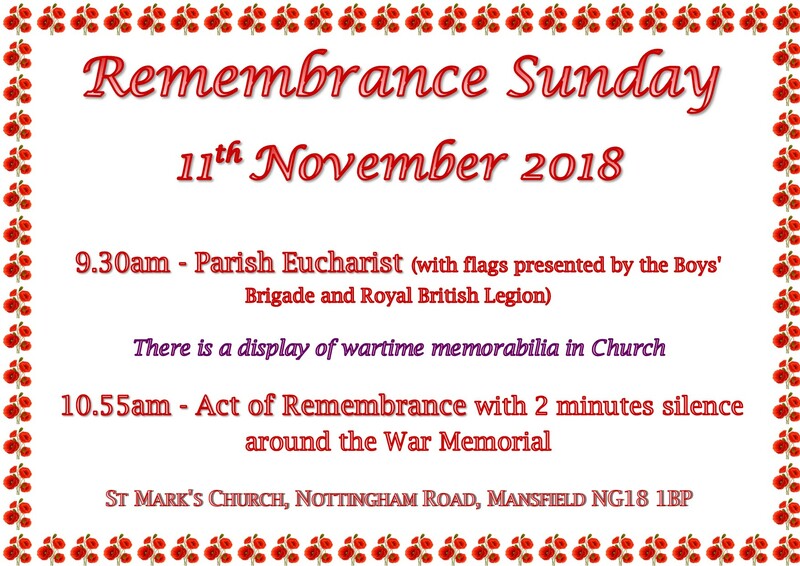 Categories: Boys' Brigade, Remembrance, St Mark's Church, St Mark's Church Family, St Mark's Community | Permalink. 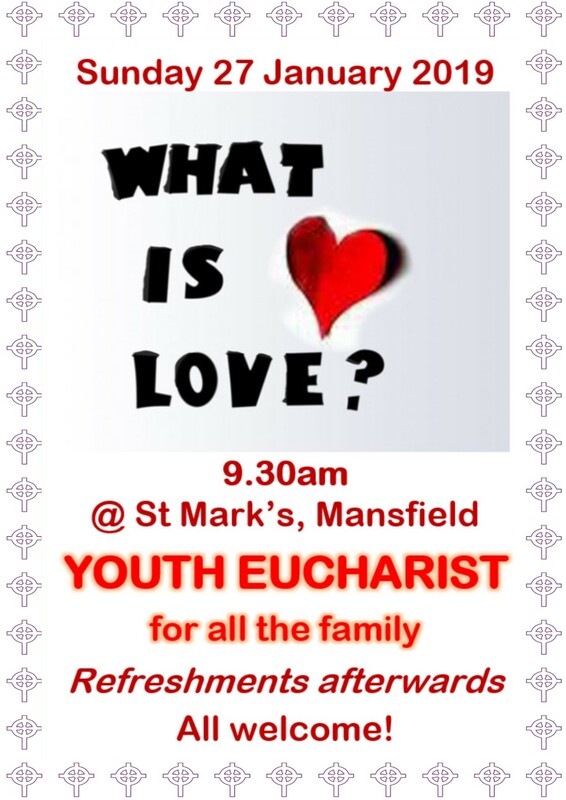 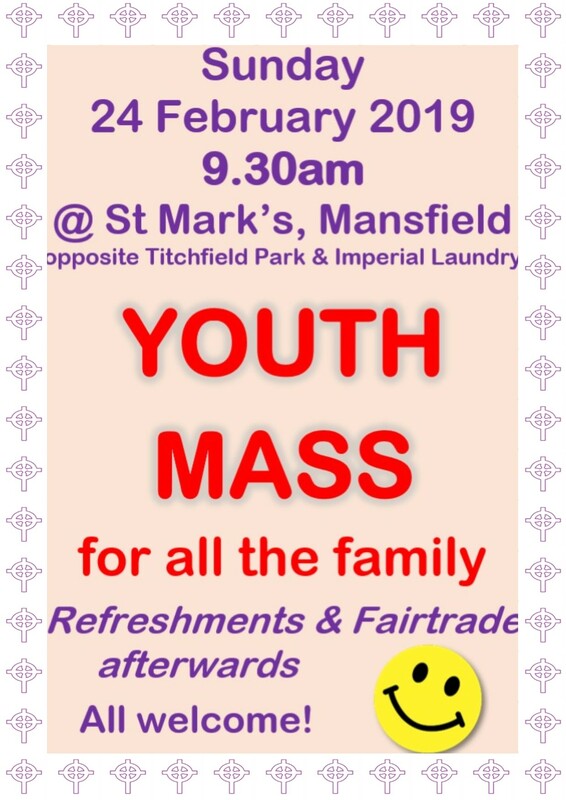 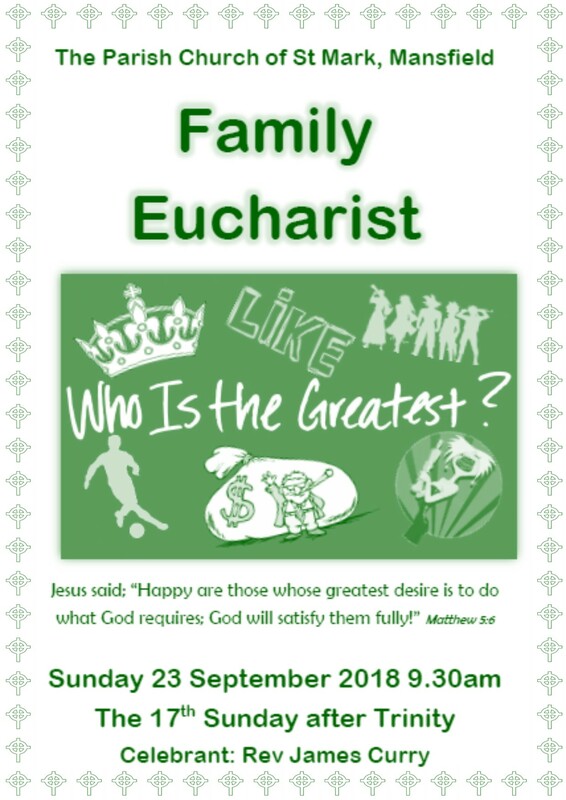 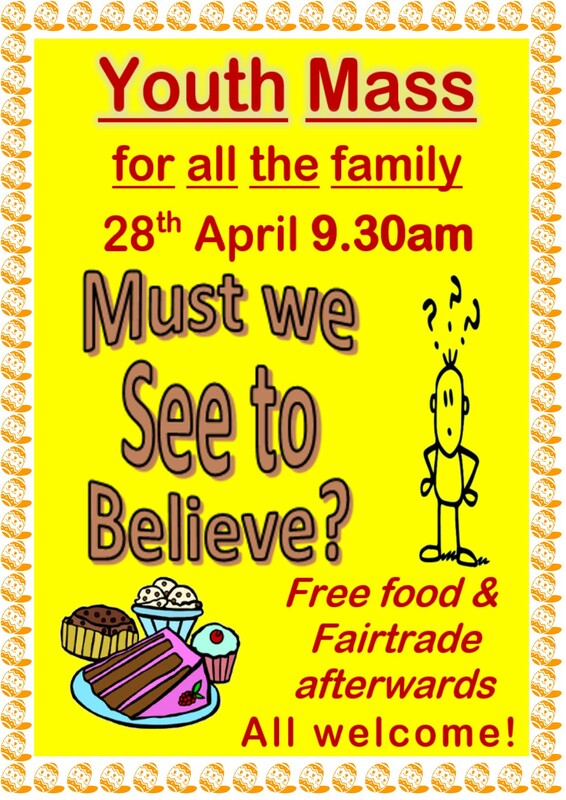 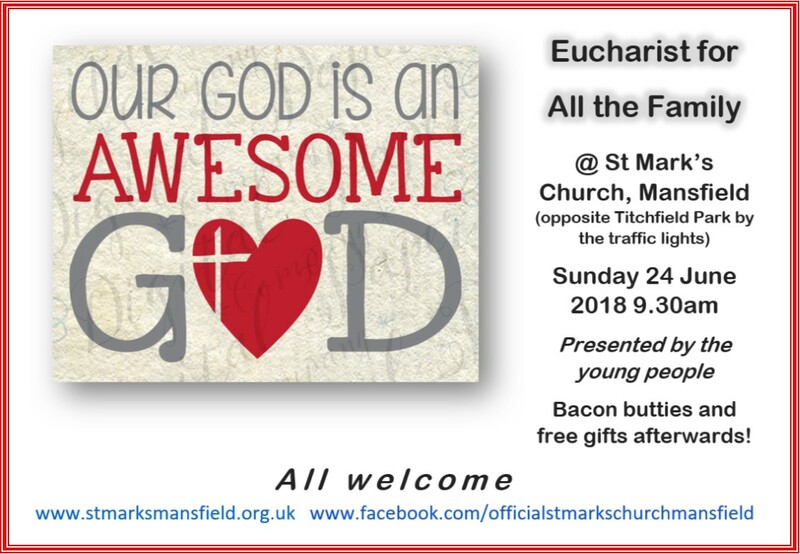 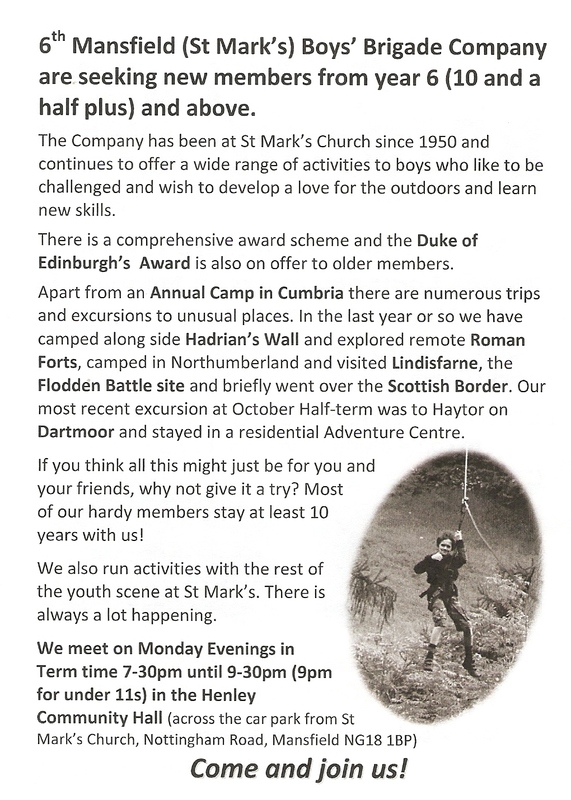 Categories: Boys' Brigade, St Mark's Church, St Mark's Church Family, St. Mark's Young People | Permalink. 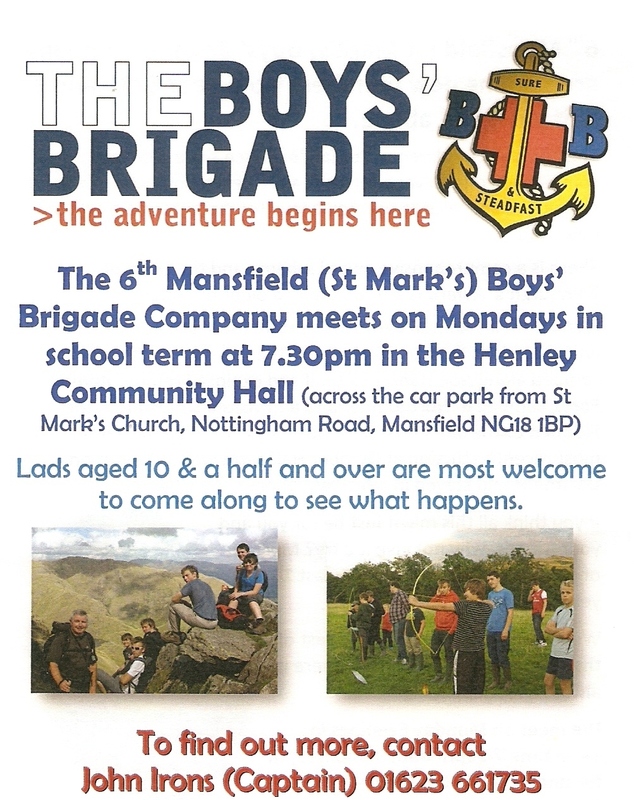 Categories: Boys' Brigade, St. Mark's Young People | Permalink.